The world of marketing changes quickly. Something that was in trend yesterday might lose traction tomorrow. In this fast paced marketing universe, brands always need to be on their toes and look for developing trends to get the most out of them. However, brands that focus on selling products can always pay attention to Product Packaging because that’s one area that is going to stay for a long time. Let’s ask a question to ourselves – what’s the first thing that attracts us to a product when you see it for the first time? It’s the appearance of the product. Brands spend millions on product packaging just to make customers move towards the shelves. And that is quite practical when you look at the present scenario of the marketing world. It’s what you show that sells. So when it comes to selling products, huge attention and resources have to be allocated to the product packaging. Well, there are many ways you can package a product. 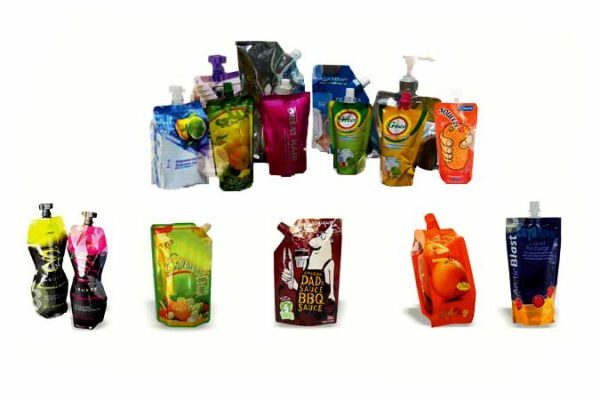 Here we are focusing on the liquid packaging pouch which have shown a greater acceptance rate by the customers. People have indeed shown good interest in using these liquid packaging pouches when they look to buy dairy products, shampoos, hair oils, etc. 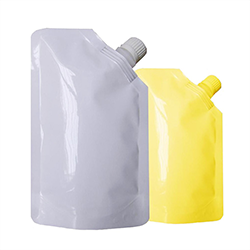 The durability is the greatest upside when it comes to liquid packaging pouch. Made of high quality plastics, this packaging style certainly gives the customer great satisfaction as it ensures the longevity of the products. 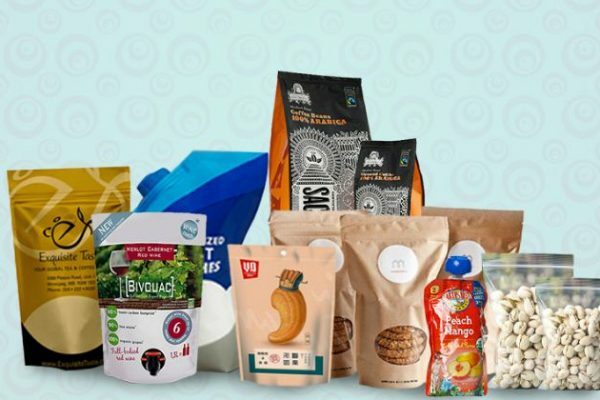 The packaging pouches manufacturers have experienced an increase in demand of such kind of packaging styles. Product packaging is an area which will always be in demand and where incessant development is the only constant.